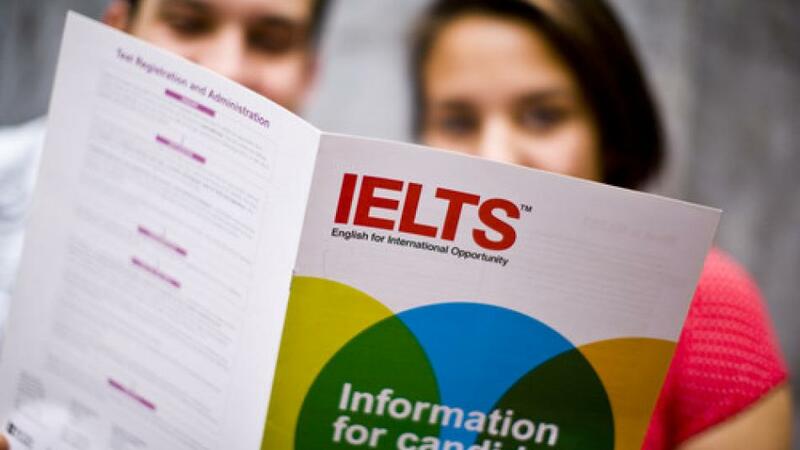 The language center of Erbil polytechnic university announces conducting an IELTS training course for Master and PhD candidates, on April 21st 2019. The training course lasts One month, 3 days a week and 40 studying hours. For those who would like to participate, please visit EPU language center between March 26th and April 14th 2019.